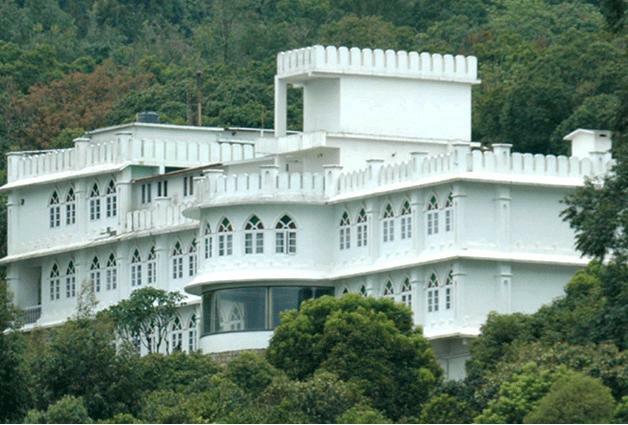 On the eastern boundary of Kerala the “The God’s own country”, Munnar is situated at 6500 ft above sea level. 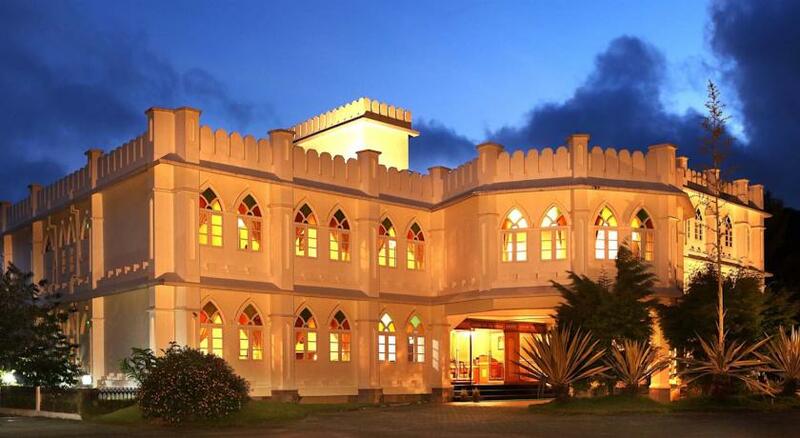 Once enjoyed by the British as the summer capital, the region is surrounded by lush green trees and tea gardens. 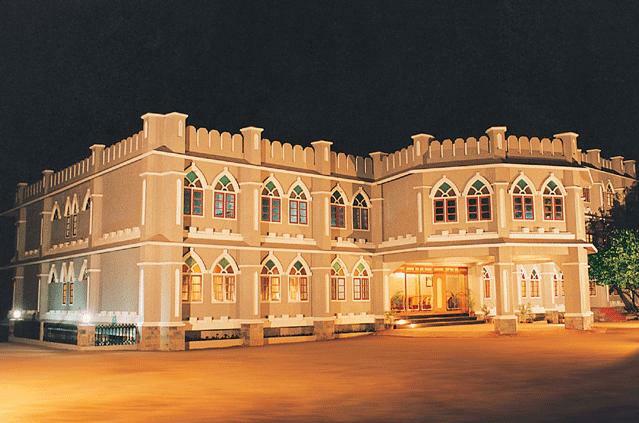 Built with the concept of colonial style the Fort Munnar hotel is a masterpiece in its style. Being Eco-friendly was the idea behind the whole project from its inception, so one will be excited to live with nature. 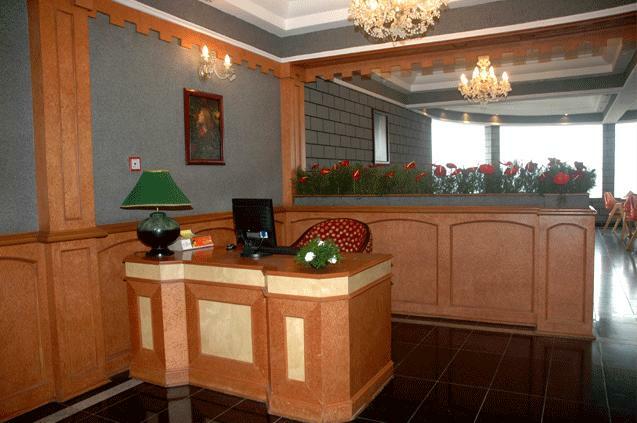 Much to the appreciation of its guests the hotel is well maintained with amenities in plenty to be enjoyed in the company of family and friends. Several activities are conducted for nature lovers like the plantation walk where there is a guided walk around plantations like tea, cardamom and spices, trekking, lake safari, camping and rock climbing. A trip is also arranged to the Muduvan tribal colony where one can observe their custom, way of life, food and how they take care of their surroundings. 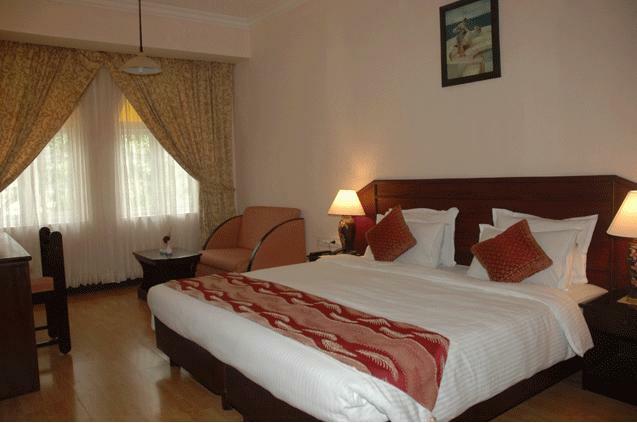 These air conditioned rooms have state of art facilities and the décor is in trend with modern day living. 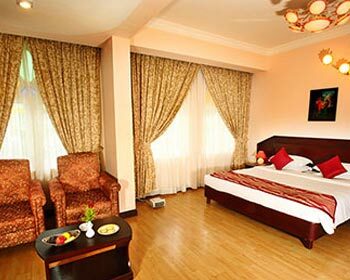 Amenities like hair drier, satellite TV with premium channels, complementary drinking water bottle, room service on daily basis and on request, doctor on call and many more. 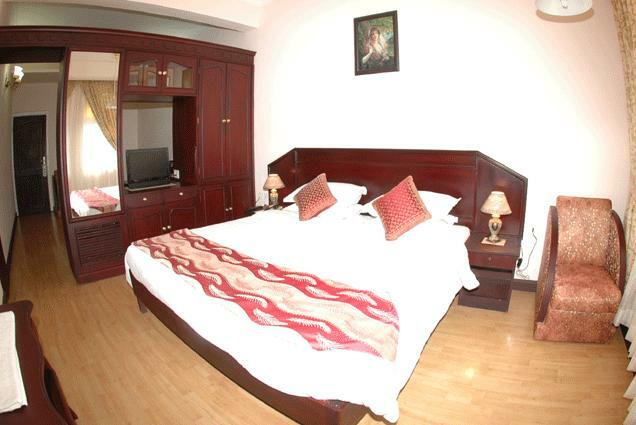 The telephone facility in the room as well as in bathroom helps the guest to take up important calls without missing. 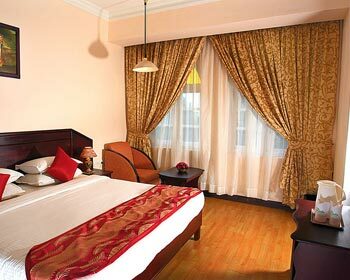 Complimentary breakfast with a combination of different cuisines make it an elaborate one. 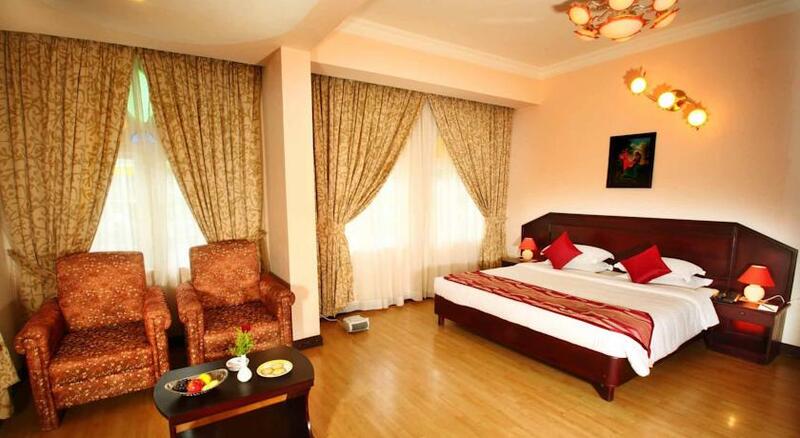 The rooms have a mini bar with refreshing drinks which are chargeable where as news paper and toiletries are complementary. Rooms facing the valley have soothing effect for one can see the mist pass by spreading its chillness all over the valley in the early hours of the morning. Tea gardens spread a green carpet covering the hill top spreading the color’s cooling nature to all. 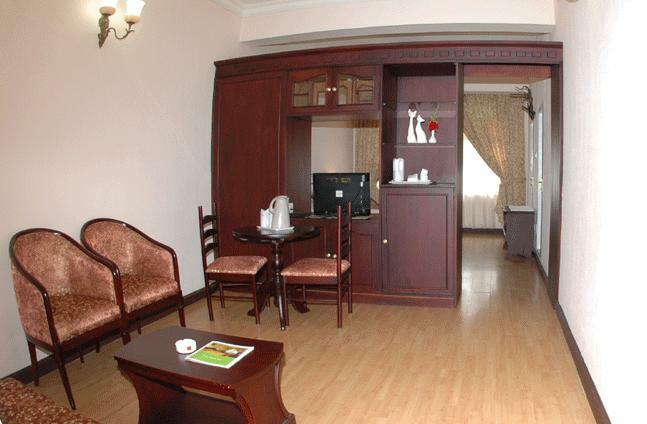 These rooms can be chosen at the time of reservation to make sure you don’t miss out on its availability. The guests can use the gym for regular work outs or even a brisk jogging along the tea plantation will be great to kick start the day. 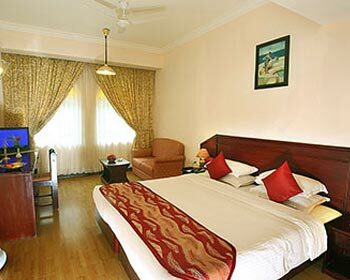 Suites are luxuriously decorated with maximum space and space utilization, The room is furnished with king size bed, work table with reading lame, sofa sets to relax, mini bar, television with satellite connection, room service, laundry, telephone with direct dialing, hair dryer and well furnished cupboard and much more to make the stay comfortable and relaxing. 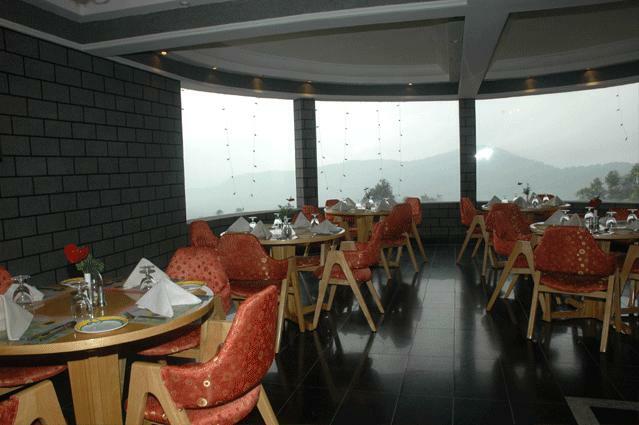 When there is company you always tend to bring everything to your place, food is served in room service from the exquisite kitchen at Fort Munnar. A well equipped gym is thrown open to the guests to keep them fit for the active life they are to resume after the vacation. 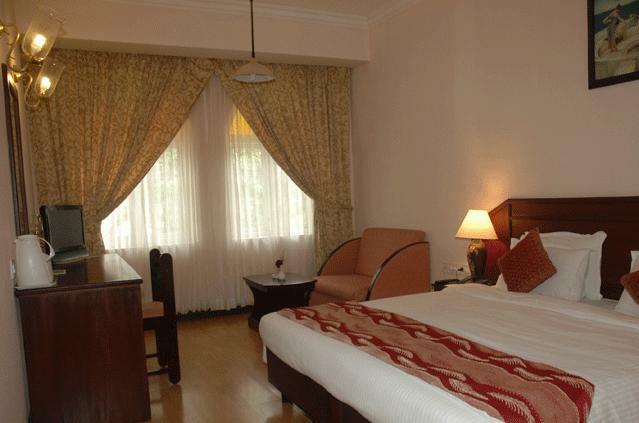 Royal suites are truly royal to their name, the interiors are made up with modern and trendy fittings. The view from the rooms is tranquilizing as nature unveils its beauty at its best. 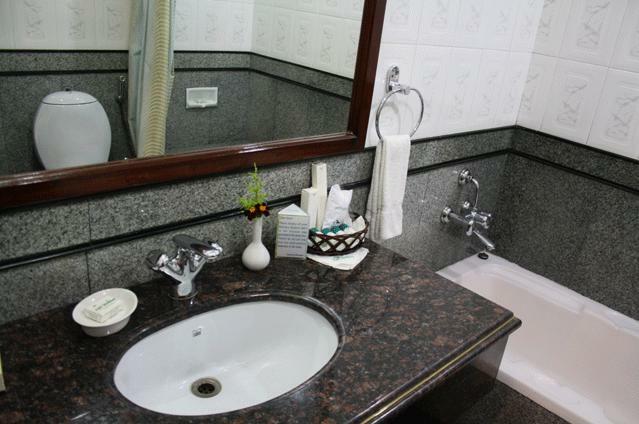 Exquisite fittings in the room as well as bathroom exhibits the richness of the plan and nurtures the guests to rejuvenate in the freshness of the surrounding. Coffee shop is open24/7 hrs and serves its guests who creep in well past midnight with a welcoming smile. So when ever hunger strikes just peep into the coffee shop. 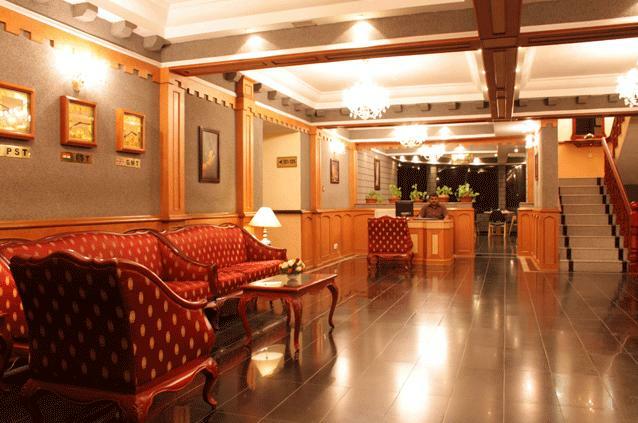 The dining area is also designed in colonel style with neatly set tables, greeting the guest into the epoch. Complimentary breakfast is a combination of continental and Indian with variations included and excluded to make it interesting for the varied kinds of guests. 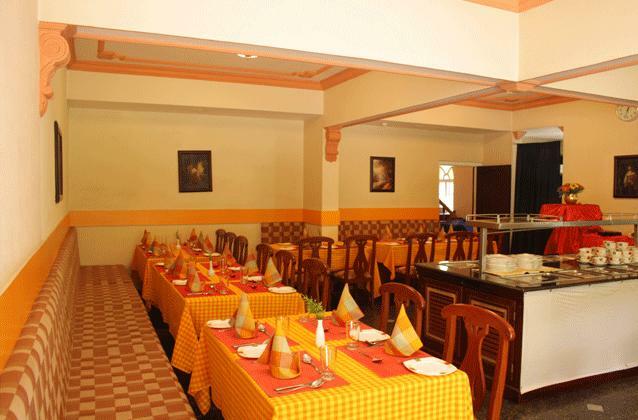 Kerala style food delicacies include puttu, appam, tapioca specialties and of course the different fish preparation. The authentic aroma of Kerala food comes from the creamy coconut milk and coconut oil preparation, which is the specialty of the state. Generally, all the preparations are soft on the stomach without much spiciness. 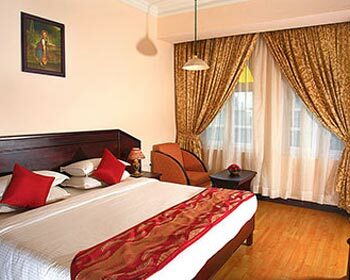 Other cuisines included in the dining are Chinese and continental. The posh Coffee Caza is open for a fresh cup of tea, coffee or beverage of your choice to be chosen from the menu. The backdrop is that of the tea gardens and valley view which display different colors and hues during different times of the day. The enthusiastic servicing staff and the sound of the cups are the only ones that break the silence of the place. Anytime you would like to treat yourself with a drink just drop in to pick your favorite on the menu card.